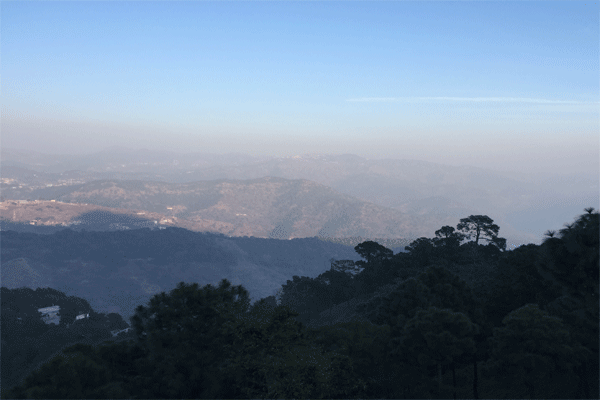 Welcome to Nature Stay, Kasauli .We are a team of young professionals endeavoring to make your Kasauli stay authentic, luxurious and memorable, at competitive rates. 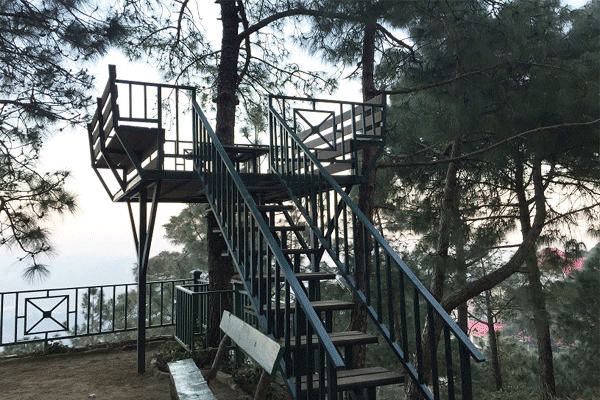 From its vantage point in Kasauli, all rooms of Nature Stay provide unhindered views of the majestic Valley. The property is adjoined by Kasauli Valley's famous Pine Trees which it stretches out unobstructed on all sides. 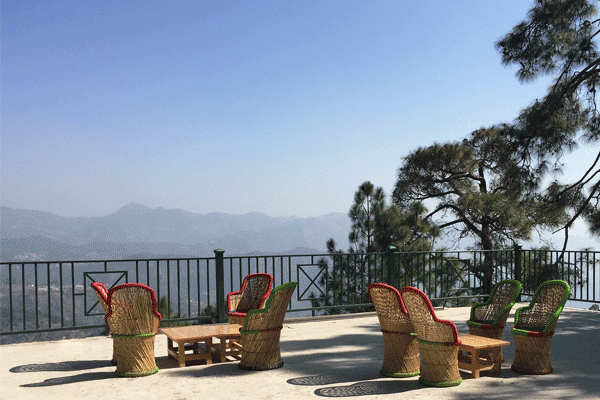 To add to your therapeutic experience of this secluded quaint Kasauli, we have furnished the Valley View Room & Duplex Suite rooms with intricately crafted traditional furnishings coupled with all modern amenities right from basics such as LED television sets, Tea & Coffee Maker Running hot & cold water. Enjoy shopping excursions to the local market at Kasauli Mall Road during the day and authentic Himachali meals and drinks by our lavish fireplace in the evenings, if you're in it for a laid back holiday. The meals are prepared by our experienced local in-house chef. Sightseeing of Kasauli at very reasonable rates with all of their Beautiful places in Kasauli. 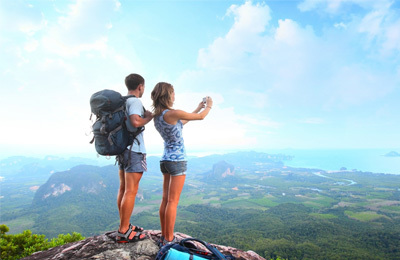 These are led by our partner with more than a year of Luxury Sightseeing experience. We hope to serve you soon, make your stay blissful and are open to any feedback and suggestions towards this goal. Double your holiday fun by bringing your better half on it and enjoy dewy Himalayan mornings twice as much. Nature Stay exquisitely furnished luxurious rooms affording magical views of the valley, coupled with delicately prepared fine dining sessions are to make sure you get the change of scenery which you as a couple are looking for. Spend some lazy time by our fireplace or make use of our indoor games and courts together and be rest assured that Valley of seclusion and our staff will keep all worldly interference at bay. Cottage accommodation in our Luxury Suit for 3 nights 4 days. Lock yourself with your significant other at distant ends of the earth for four magical days and nights. Nature Stay wants to steal the privilege of designing your first ever starlit romance in wedlock because the beginning of your life-long adventure together should be marked by nothing short of serious dazzle! Wake up together to Valley views from the comfort of your warm honeymoon den in the Duplex Suite. With wine and candle light, flowers and chocolates, and spellbinding nature explorations, and everything else that's exquisite, we have left no stone unturned to give you the fairytale that you two deserve. 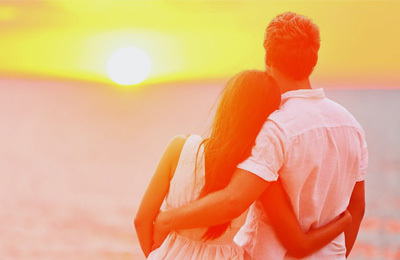 Nature Stay staff works hard to keep the buzz of the world away from the tranquility of your honeymoon, leaving you rejuvenated and with coveted memories. Ready to make your next set of big memories folks? 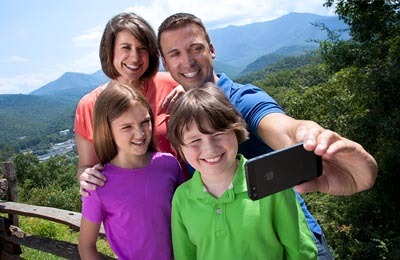 Nature Stay will make sure you add an exciting new section to your family holiday album this season. 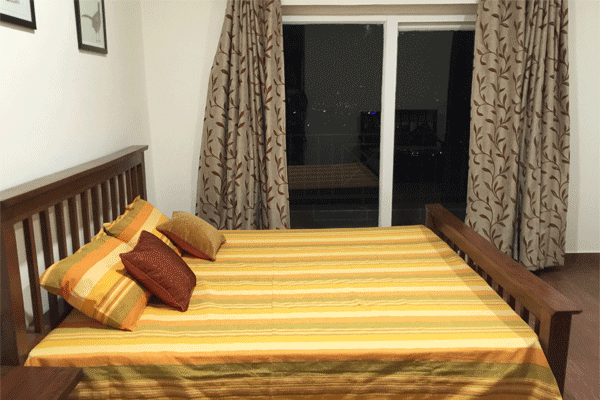 Be hosted in your home away from home in Kasauli valleys view. 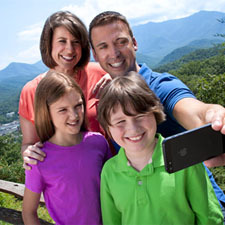 We realize that a family is an assorted box of chocolates – each member with their own agendas and motivations, and so we have something for everyone. Be it lavish and sumptuous meal-spreads, or the comfort to endlessly laze around, we are making sure nobody cribs on this vacation! Our Cottage's are fully equipped for your family to be left alone in its privacy as well, carrying on with all its holiday activities.